It's almost impossible these days to keep a small business running with money from your own pocket. To meet up with financial commitments, entrepreneurs usually approach their banks for loans and it is rejected. As such, Jumia Travel, the leading online travel agency shares reasons you may not be granted your business loan request. Banks tend to favour small and medium-scale businesses that have a steady flow of revenue coming in every month. If your business can't demonstrate this consistency, your loan request will be denied. To get a loan, you need a commensurate collateral. This may not be a problem for large businesses that own large assets, but it can very difficult for small businesses. Your bank needs personal guarantees that you won't default when it comes to servicing your loan. This is a very risky position for enterprises struggling to stay on top of their monthly expenses. Banks give preference to businesses with a track record of good performance. The truth is they don't want to fund a business that has been operating for a short time and hasn't sustained a certain amount of success and credibility. 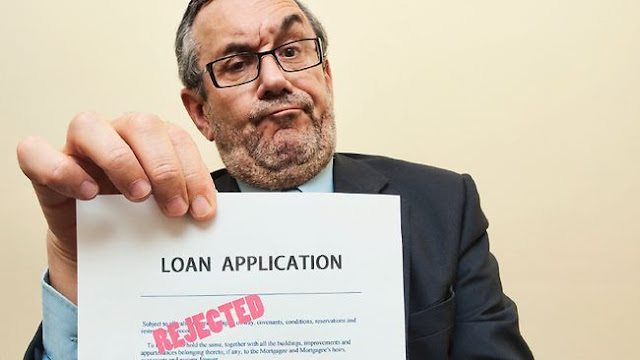 Operating a small business or startup in an industry that your bank perceives as weak or in fast decline will limit your chances of getting loans from your bank. Banks will not lend money to a business if they feel that the current economic conditions are unfavourable for getting the money back in a timely manner. This is simply because they do not want bad deb.